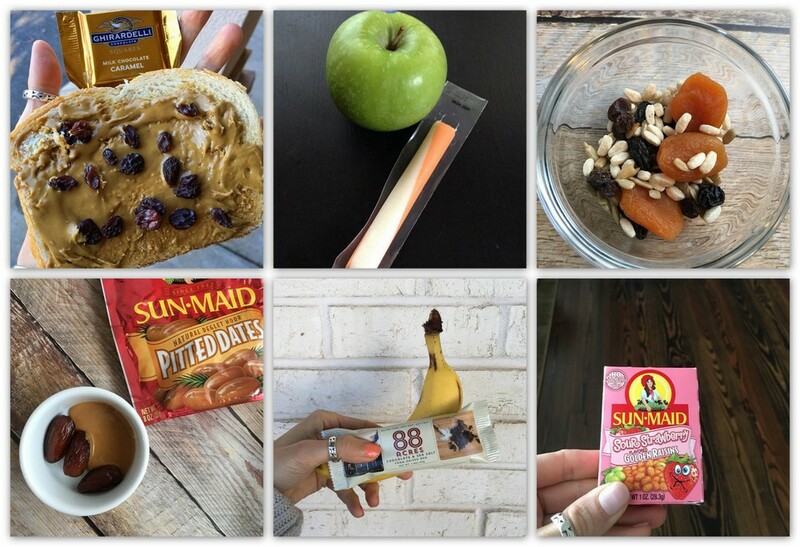 Raisins are just the beginning of packing healthier school lunches. 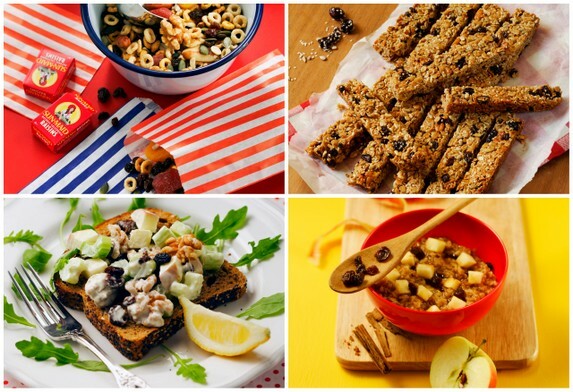 Get informed and inspired by Dr. Nelson’s healthy snack choices and creative lunch recipes. Providing healthy, energy-packed snacks to kids playing sports is paramount. Learn the guidelines below. 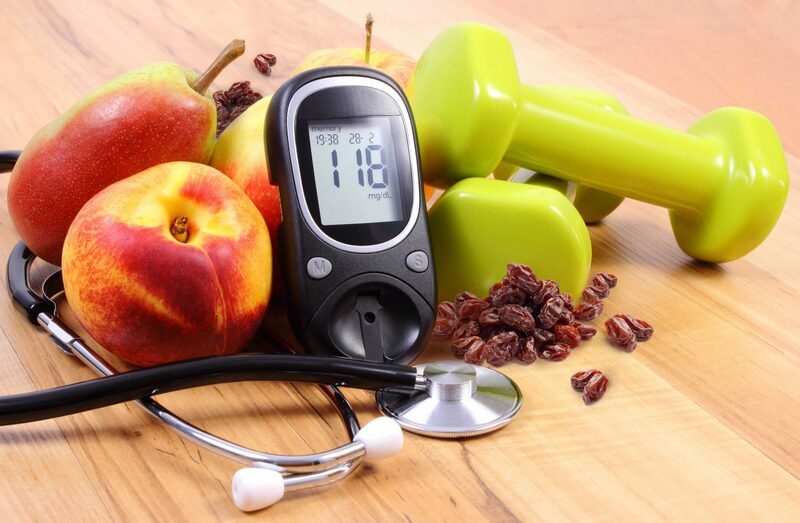 Raisins Help Lower Fasting Blood Glucose More Than Other Snack Foods? Dr. Suzanne Nelson breaks down why raisins are a safe snack choice for people with type 2 diabetes. Do you or a loved one struggle with food allergies? Dig into registered dietitian Sarah Schlichter’s comprehensive list of safe, healthy snack ideas. 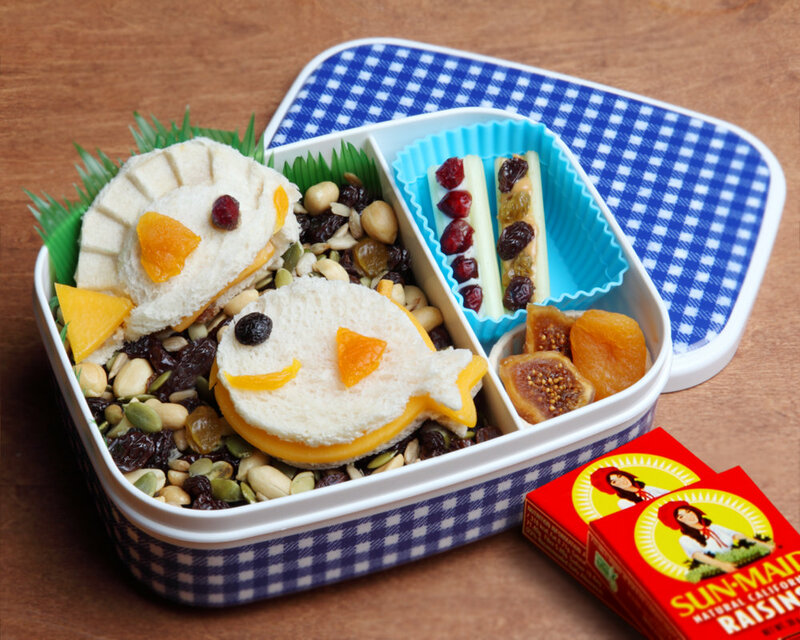 Learn some tips and tricks on packing healthy school lunches that kids can’t wait to devour. 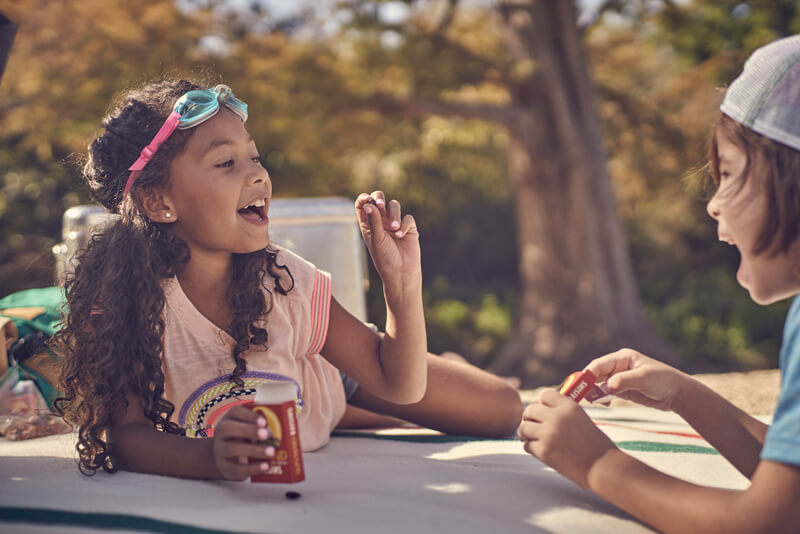 Chow down on Sarah Schlichter’s robust list of healthy summer snack options for kids and adults alike. Even though our bodies require smaller amounts of micronutrients, they’re a crucial part of runners’ diets to help maintain energy and electrolyte levels. 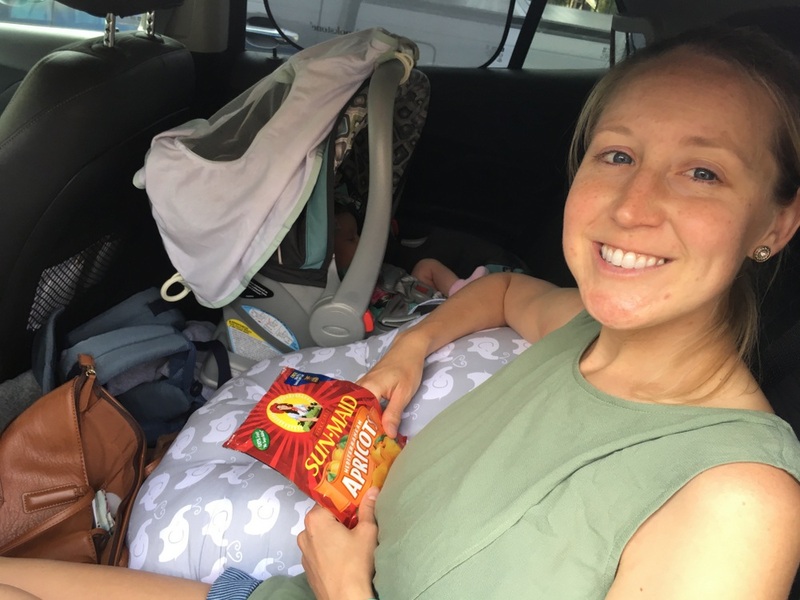 Runner’s World sits down with Kathleen Jobes to learn how she manages the triad of family, career and high-level running — and how raisins and other “real foods” play an integral role in her family’s diet. 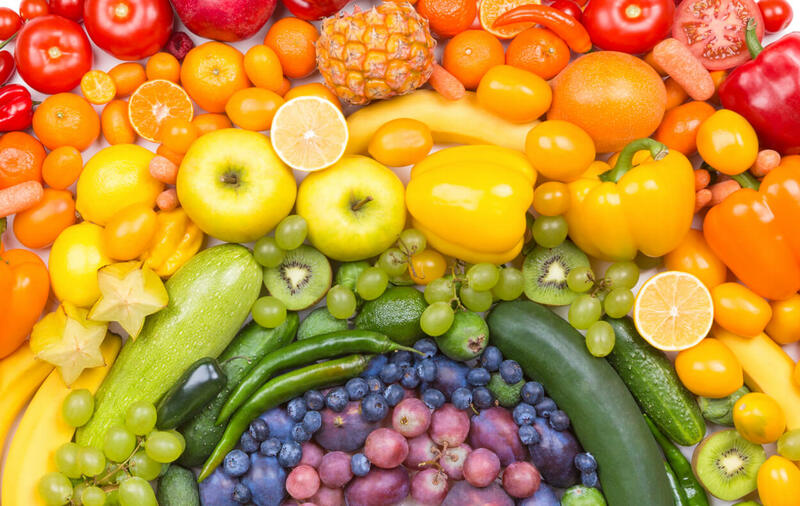 Eating an array of different-colored fruits and vegetables ensures that your body is getting the phytonutrients it needs to stay healthy and reduce the risk of type 2 diabetes, heart disease, high blood pressure and certain cancers. 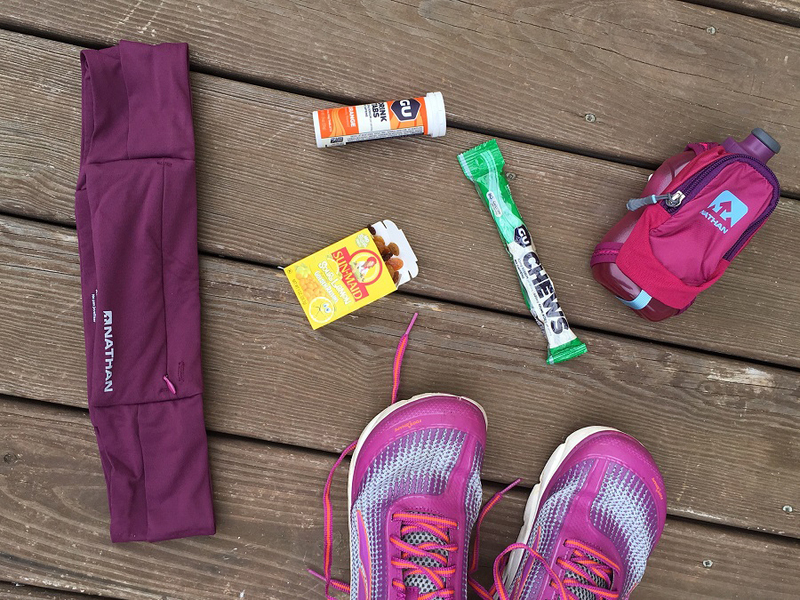 Raisins are proven to give athletes as much energy as synthetic sports chews, which means you could be fueling your workout naturally and for a fraction of the price, with Sun-Maid.